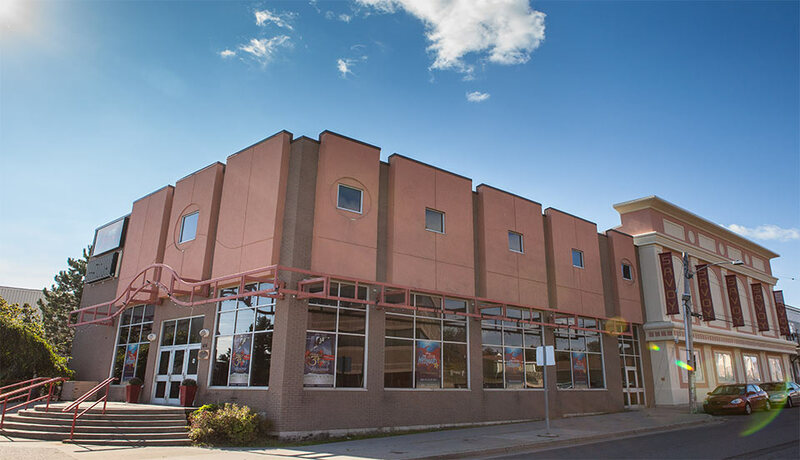 The Savoy Theatre in Glace Bay offers a wide range of programs and services to a variety of audiences from all walks of life. This 750+ seat venue has been the setting for a wide range of cultural activities. These have ranged from our own Cape Breton artists such as Rita MacNeil, The Rankin Family and The Men of the Deeps, to visitors such as Stompin’ Tom Connors, Maureen Forrester, Leonard Cohen, kd Lang, The Irish Rovers, Blue Rodeo, the Atlantic Symphony, the Canadian Opera Company, and the Royal Winnipeg Ballet. 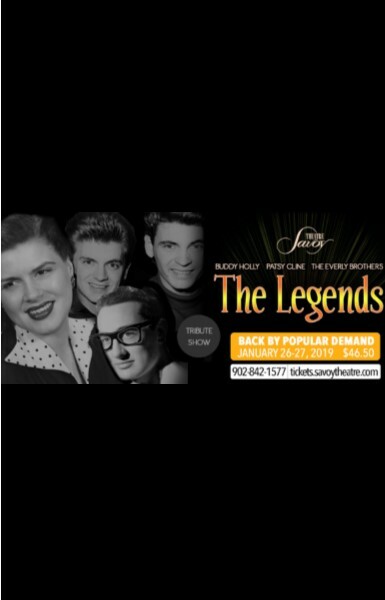 "Patsy Cline, The Everly Brothers & Buddy Holly" return to the Savoy!